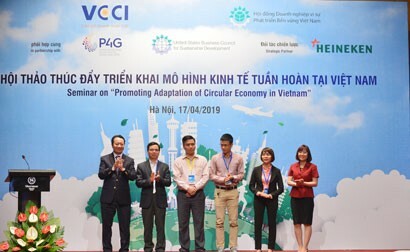 With the aim of promoting exports of vegetables and fruits of Vietnam, as well as boosting trade and investment in this sector’s value chain, the People’s Committee of Dong Thap Province, in collaboration with Institute of Vietnam Organic Agricultural Economics, organised the forum “Expanding market for fruits - vegetables and improving logistics for agriculture and rural development”. Minister of Agricultural and Rural Development, Mr Nguyen Xuan Cuong highly valued the development potential of Vietnam’s vegetable and fruit sector. Vietnam vegetables and fruits have been exported to 70 countries and territories with the export turnover of around US$3.5 billion in 2017; much bigger than that of rice export despite the fact that the planting area of vegetables and fruits is just 40 per cent that of rice. Vietnam’s vegetables and fruits export value currently accounts for around one per cent of the global vegetables and fruits revenue (US$270 billion), which shows the great potential of this sector that still has more room to develop. However, the current difficulty is that Vietnam exports mainly unprocessed vegetables and fruits whose added value is low (of US$3.5 billion of vegetables and fruits exported in 2017, only 8 per cent is from processed vegetables and fruits). Moreover, there are around 145 enterprises engaged in processing vegetables and fruits across the country. 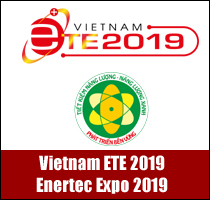 “To develop the vegetable and fruit sector, we need to first improve processing, with a special focus placed on the restructuring and improving of processing; enhancing added value of products,” said Mr Cuong. 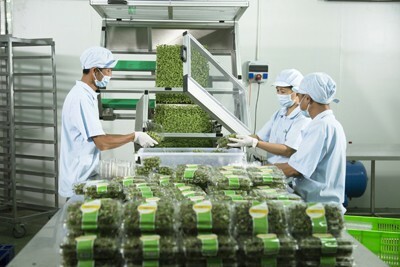 According to the experts at the forum, apart from the processing, one of the reasons for weak competitiveness of Vietnam agricultural products in general and vegetables and fruits in particular is the high cost of logistics which affects the price and reduces access to potential markets. 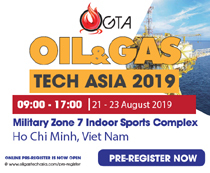 Specifically, the ratio of logistics cost to GDP in Vietnam is 20.8 per cent while this number is 15.4 per cent in China, 10.7 per cent in Thailand, 13.5 per cent in the Asia Pacific, 9.2 per cent in Europe, 8.6 per cent in North America and 11.7 per cent of the world. 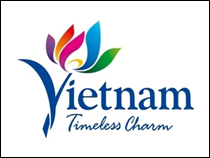 “Logistics is an important element in enhancing competitiveness, promoting global market development for Vietnam’s vegetables and fruits. 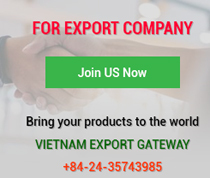 Therefore, in the context of intensive international integration, experts, investors and trade partners in both logistics and vegetable and fruit exports need to produce comprehensive solutions to develop logistics and vegetable and fruit sector for agriculture and rural area,” said Dr Bui Quoc Nghia, Director of Vietnam Institute for Logistics. Addressing the forum, Prime Minister Nguyen Xuan Phuc proposed the agriculture sector and others related need to better identify shortcomings and inadequacies in order to provide effective solutions for the export of vegetables and fruits in the near future. It should focus on improving logistics services in the value chain of vegetables and fruits in particular and agricultural products in general; especially reducing the transport costs. At the same time, attention should be paid to improving connectivity between agricultural production and market development; actively promoting the application of scientific and technological advances to the production, processing, preservation and trade promotion process as well as taking advantage of the achievements of the 4.0 revolution to help the country's agriculture keep pace with that of the area and the world. Under the framework of the Forum, under the witness of Prime Minister Nguyen Xuan Phuc, the signing ceremony of the "Memorandum of Understanding on Strategic Development of Logistics and Infrastructure in Dong Thap Province" was held between Dong Thap Provincial People's Committee, Institute of Organic Agriculture Economics, and a consortium of three investors, including Vietnam Infrastructure Development and Real Estate Corporation (VIPD), the Sunny World Property Development Corporation, and the Saigon Gia Dinh Real Estate Joint Stock Company. 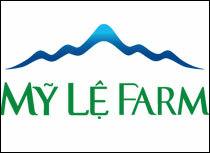 There are also eight others interested in investing in this project to export Dong Thap agricultural products to international markets, including some leading enterprises in agricultural product distribution such as Global Food Importers (USA), Ota Floriculture Auction Co., Ltd (Japan), Korea Agro-Fisheries & Food Trade Corporation (Korea). 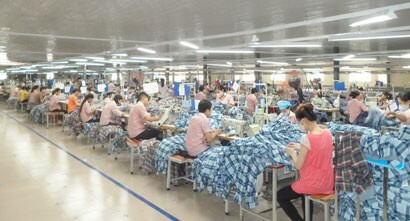 Especially, Dong Thap Provincial People's Committee, Institute of Vietnam Organic Agricultural Economics, Lavifood Corporation and Greenland Business Group signed an agreement to promote the export of Vietnam’s agricultural products to the Chinese market with the value of at least US$500 million in the first two years and a gradual increase in the coming years.